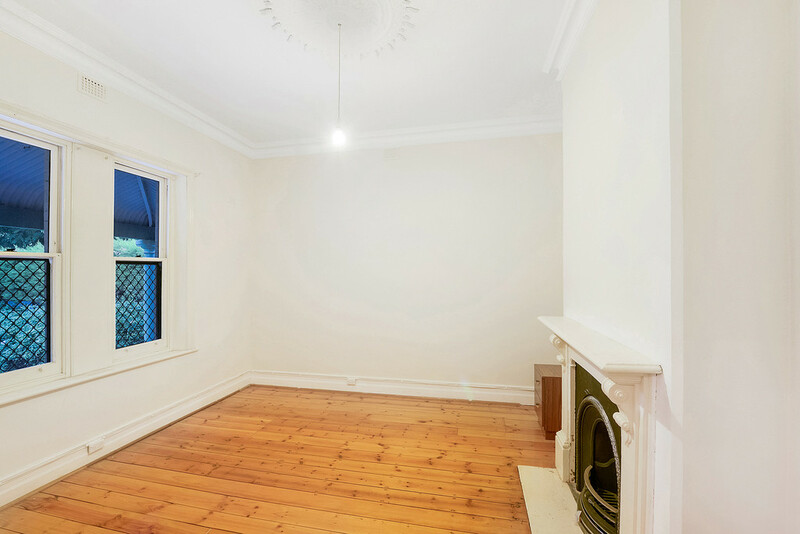 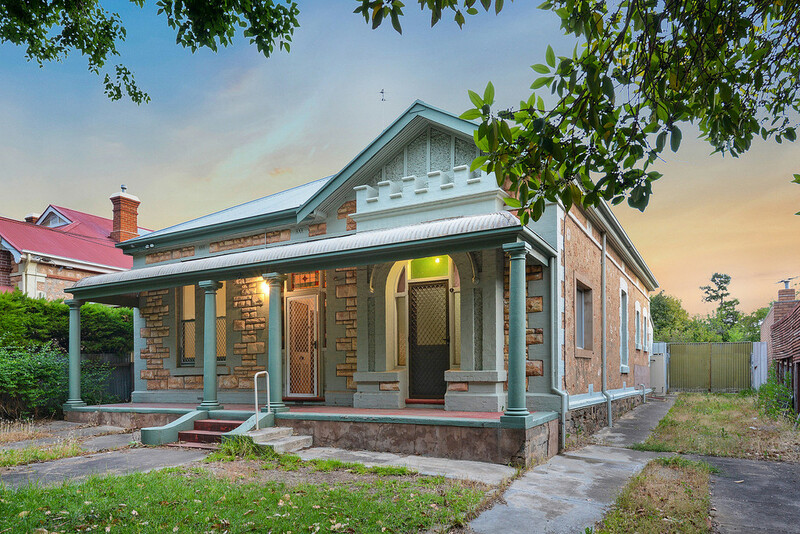 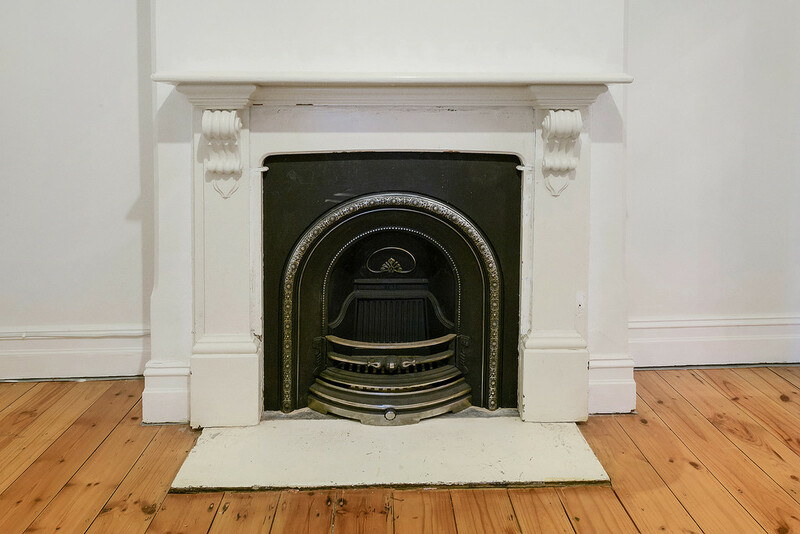 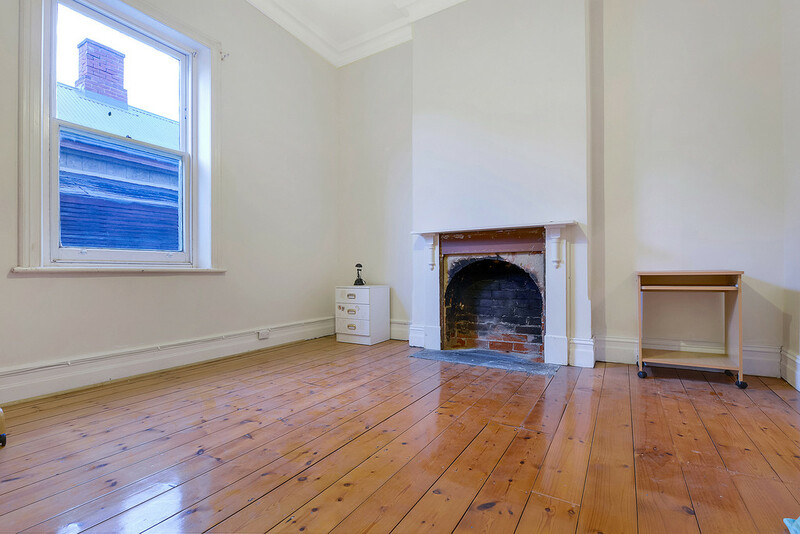 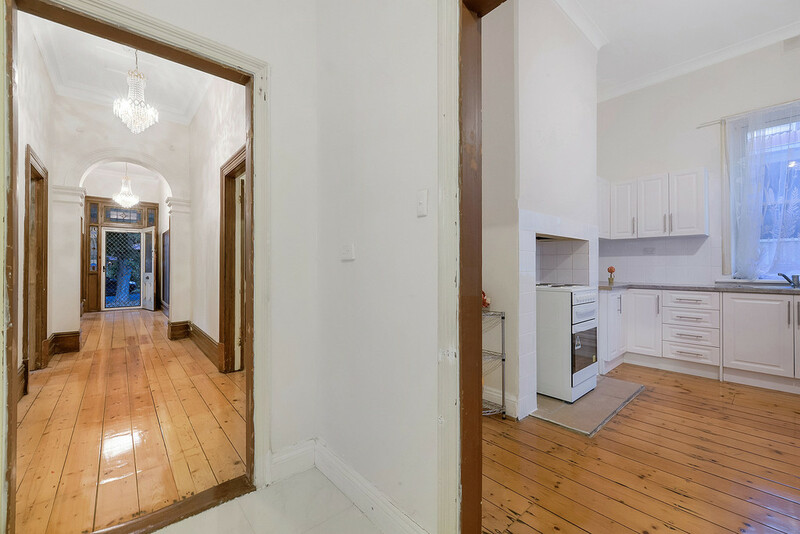 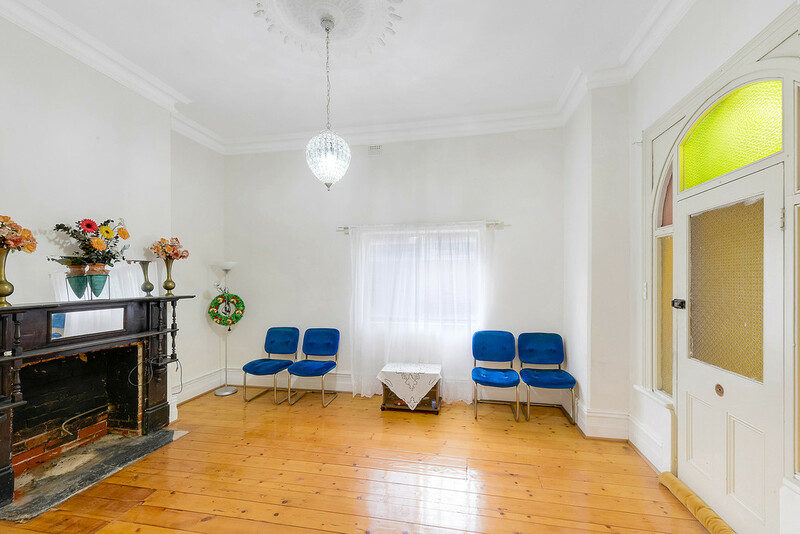 Keen renovators will rejoice with this character villa, (Circa 1915), perfectly located on an established tree lined street amongst other stately homes. 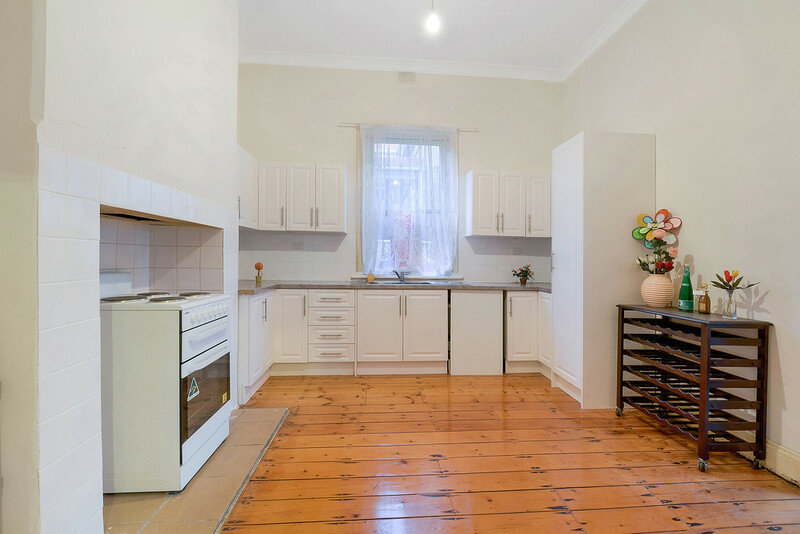 Enjoy the luxury of this wonderful location only 5.5km from the CBD and with the Prospect Road caf, restaurant and lifestyle scene at your doorstep. 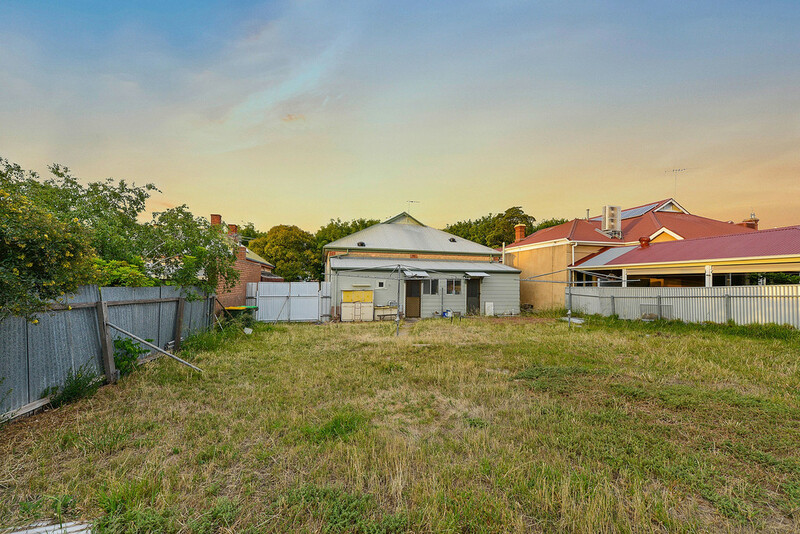 A huge traditional allotment of 771m2 and set to the front of the block, this will provide the quintessential blank canvas for your dream renovation while the original villa offers stunning character features in outstanding timeless condition ready to enhance and style any future improvements. 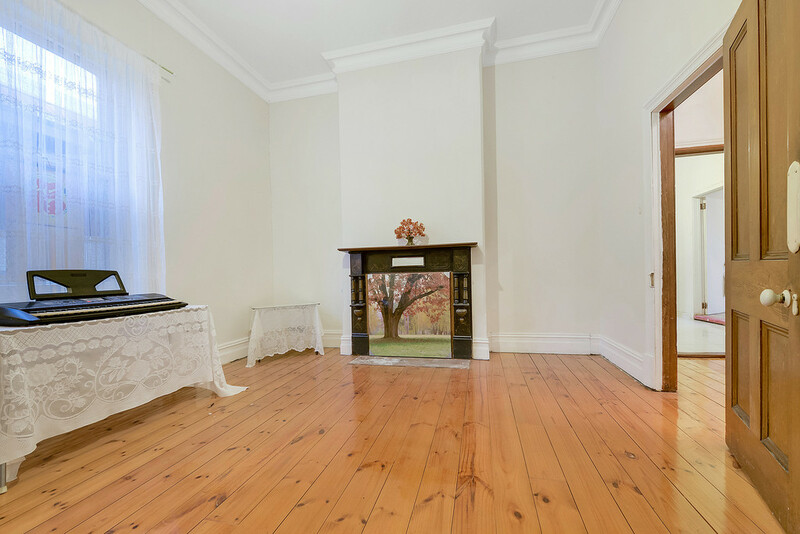 A bluestone foundation supports sandstone outer walls to both front and sides of the home. 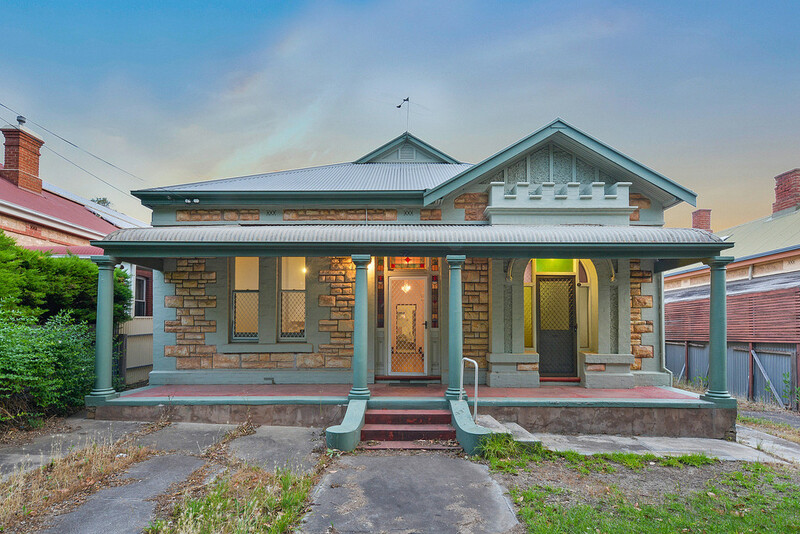 A bullnose verandah and leadlight windows combine with concrete pillars, cobells, quoin work and pointed stone to offer a refined and stylish street appeal. 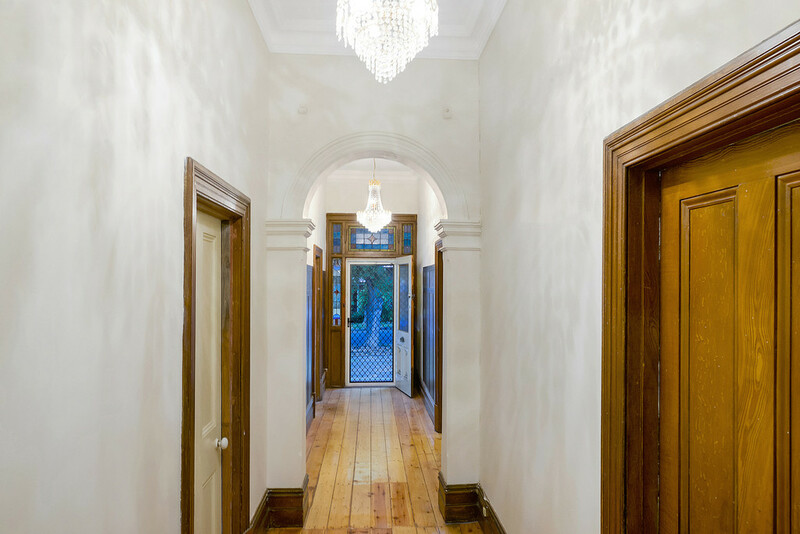 Step inside where feature timber panelling and decorative arch to the entrance hall combines with polished timber floors, 3.3m ceilings, decorative cornices, high skirtings, decorative fire places and ornate ceiling roses, all flowing through the front 4 main rooms. 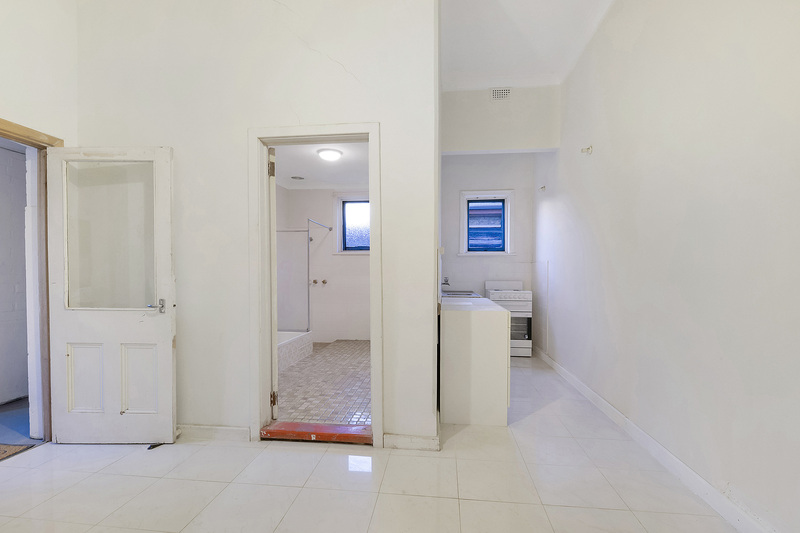 Previously configured as two units for the Housing Trust of South Australia, the home provides dual kitchen, bathroom, laundry and toilets. 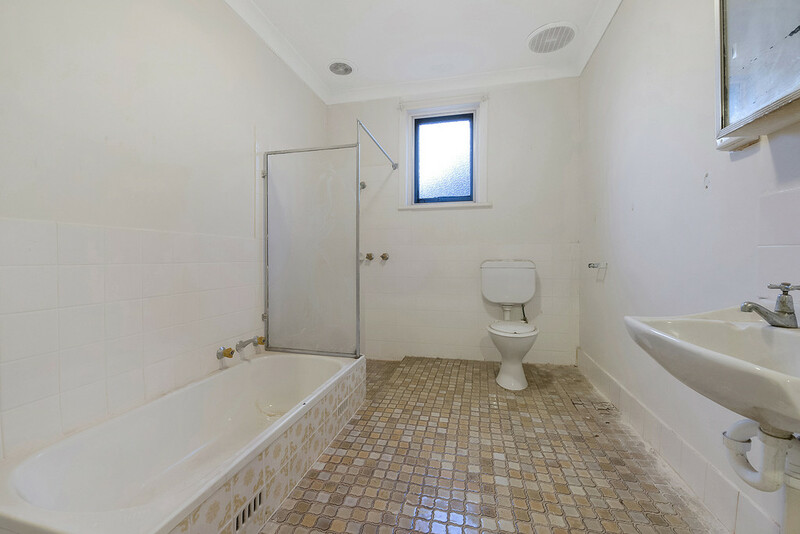 All amenities are in functional order and provide clean and serviceable facilities, perfect for the purchaser who wishes to rent now and renovate later’. 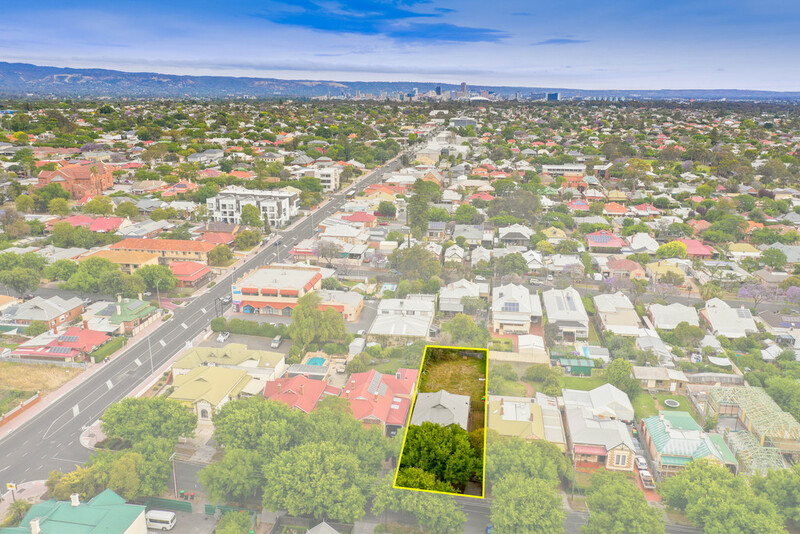 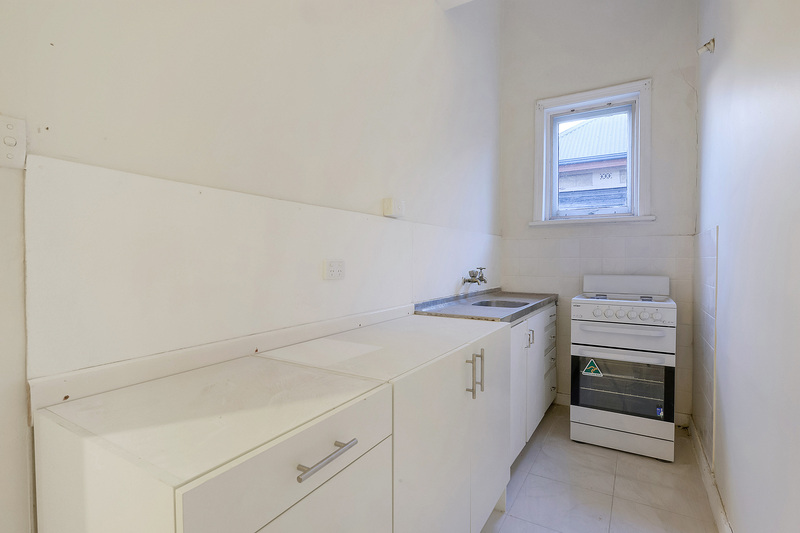 Perfectly located within easy reach of public transport and near the Prospect Road cafe and restaurant scene with the new Palace Nova Prospect Cinema Complex and the Churchill Centre shopping precinct just down the road. 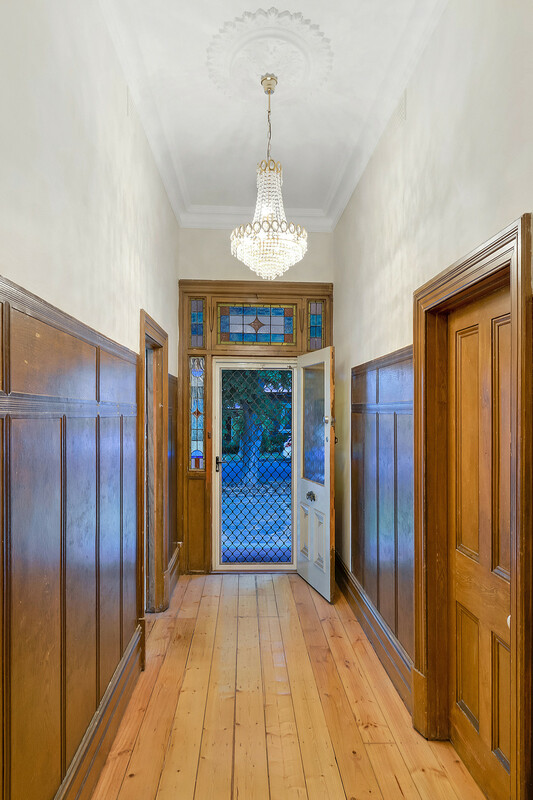 Local schools at your disposal include Prospect North Primary, Enfield Primary and Our Lady of the Sacred Heart College and Blackfriars Priory School. 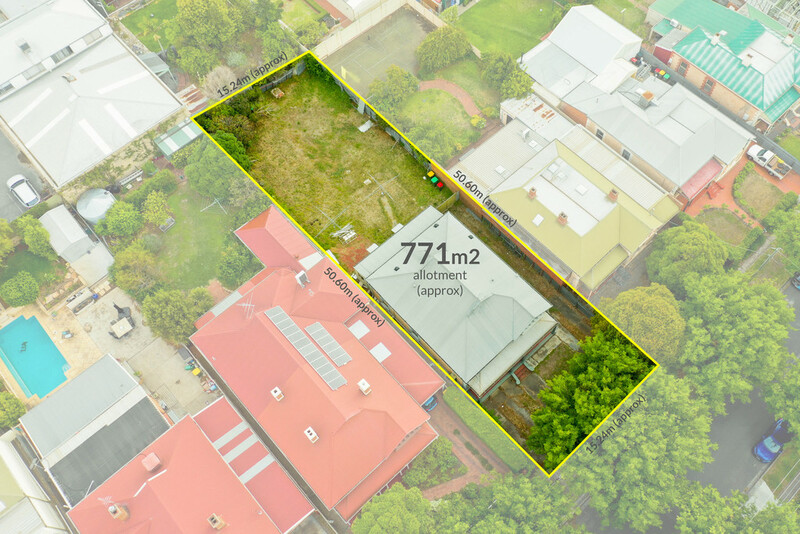 Numerous reserves and parks are available for your exercise and recreation including The Soldiers Memorial Gardens, Irish Harp Reserve, Mapleton Reserve and the famous Miniature Railway on Regency Road. 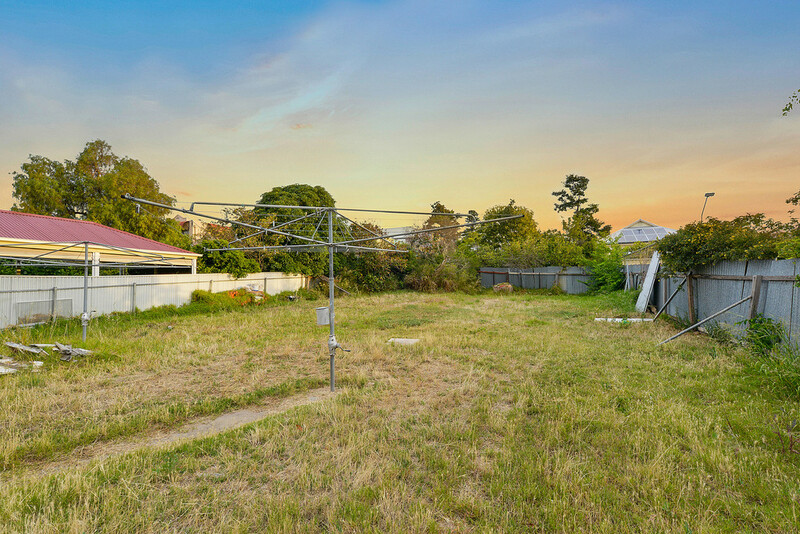 A unique opportunity to secure a magnificent solid brick character home in a desirable location, on a large traditional allotment, ready and ripe for renovation.